Congratulations to our 2018 Cheer Team! 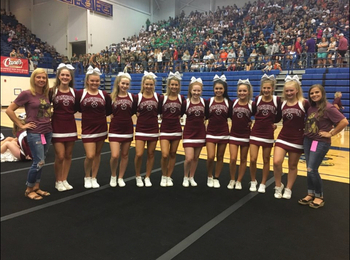 They competed at the OSSAA Game Day Cheer Competition and finished as State Runner up! 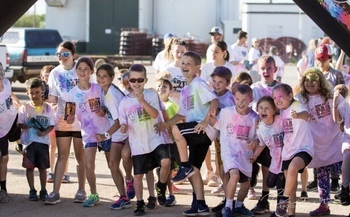 Support your Wildcats Elementary fundraiser starts today!